The Asp Caterpillar is a species of caterpillar that can only be found throughout North America. 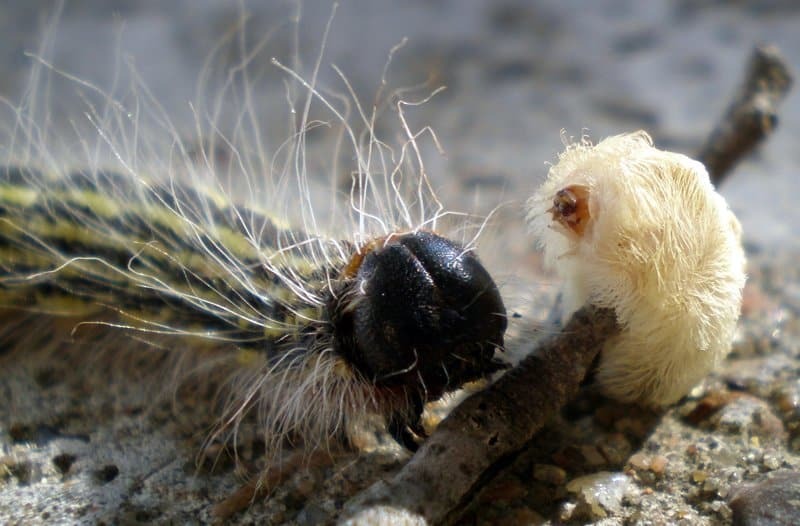 They look quite harmless, but are actually one of the most toxic caterpillars in the entire continent. The fluffy hairs on their body each have a sharp barb that pierces skin and administers toxin. 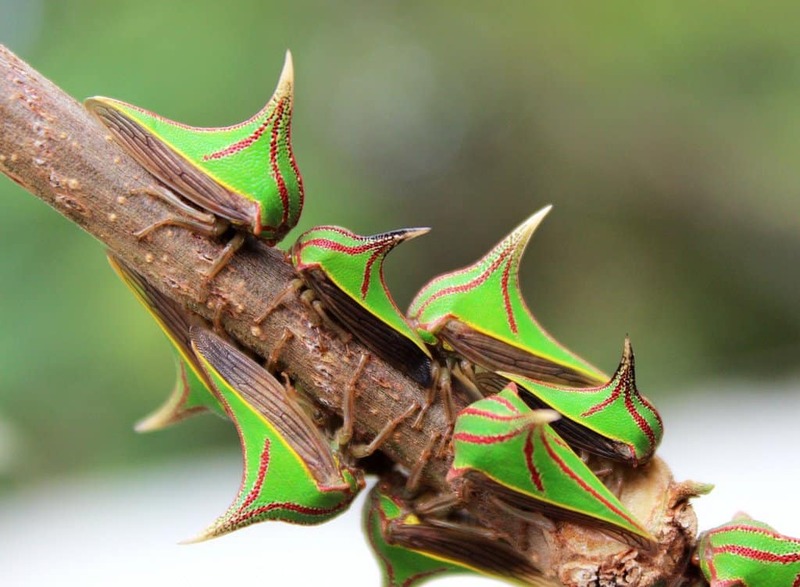 The Thorn Bug is named as such because of the large pronotum that resembles a horn on the front of their face. These creatures have adapted as such in order to protect themselves from predators, as it works as a defense mechanism and an active camouflage. 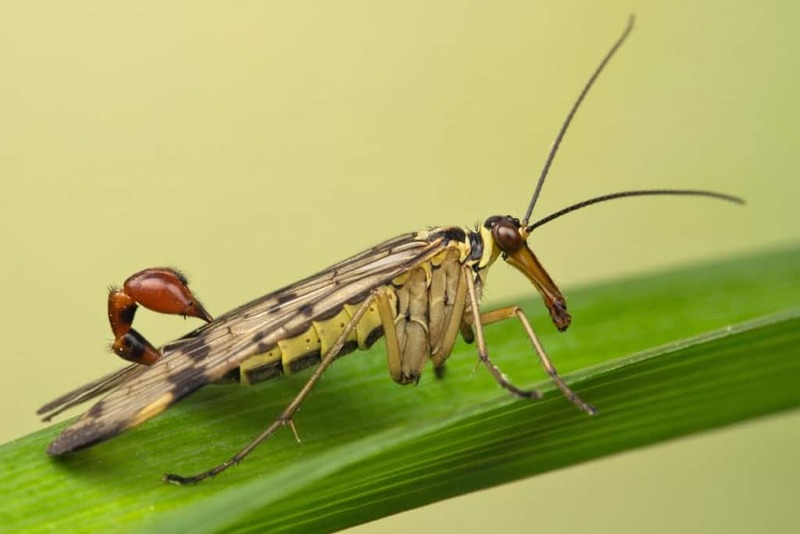 Scorpionfly can be found throughout western Europe, and tend to feast on dead insects, rotting fruit, and various types of nectar. These are even brave enough to steal the food from a spider’s web. Their tail appears similar to that of a scorpion’s, hence the name, but is actually their reproductive organ. The Tongue-Eating Louse has movies based on its existence, and rightly so. 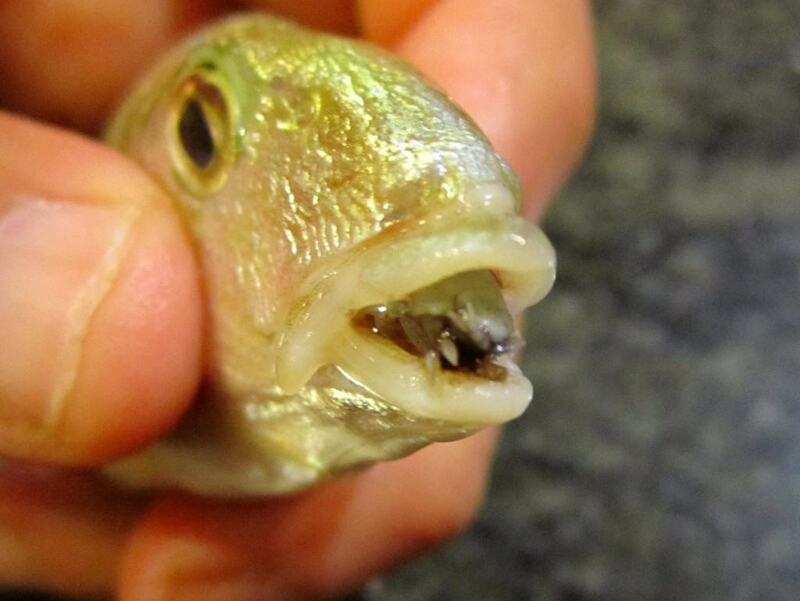 These terrifying little creatures are parasites that eat the tongue of a fish and then consume all of the food the fish would normally ingest itself. 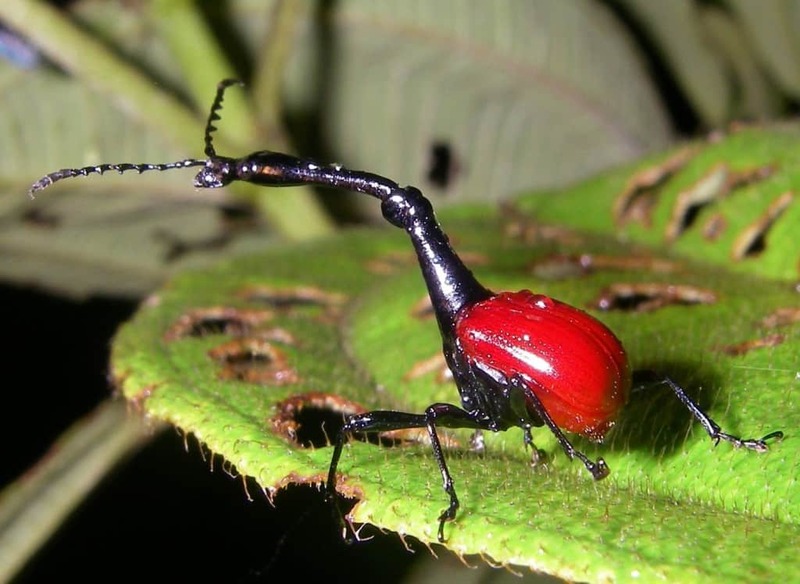 The Giraffe Weevil appears similar to the giraffe in only one aspect: the long neck. These little bugs were discovered in Madagascar in 2008, and are identified by their red wing case and pure black body. The long neck certainly doesn’t hurt either. 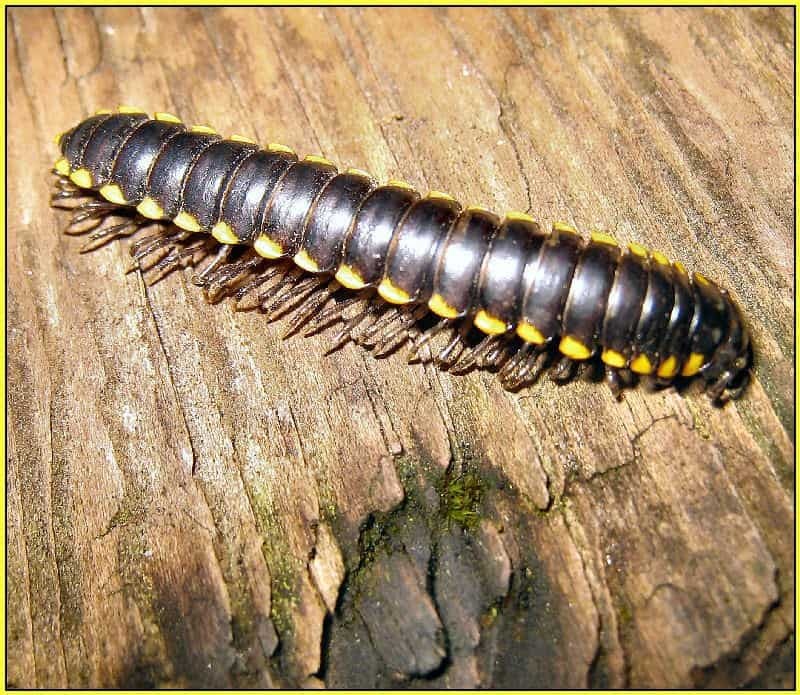 The Cyanide Millipede produces hydrogen cyanide in order to hunt their prey and protect their own body against any predators. 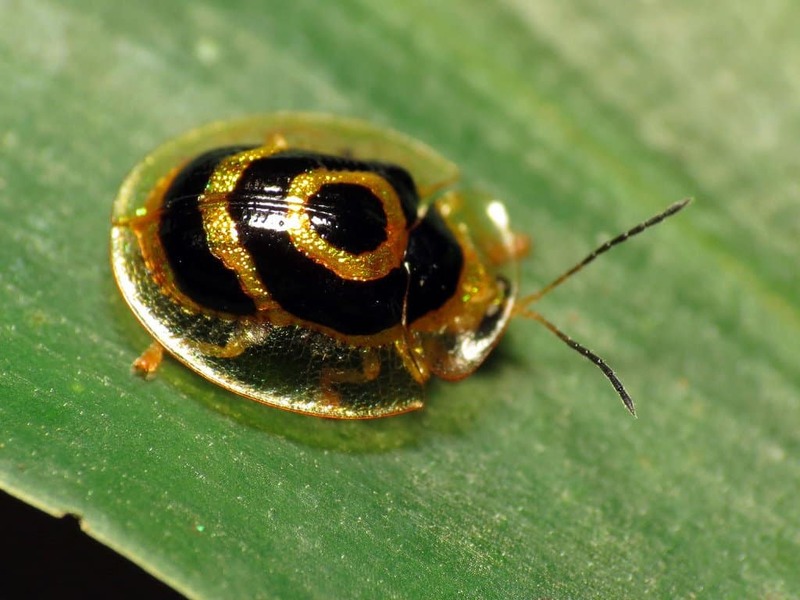 Due to producing such a lethal combination of poison, there are few predators for this bug. 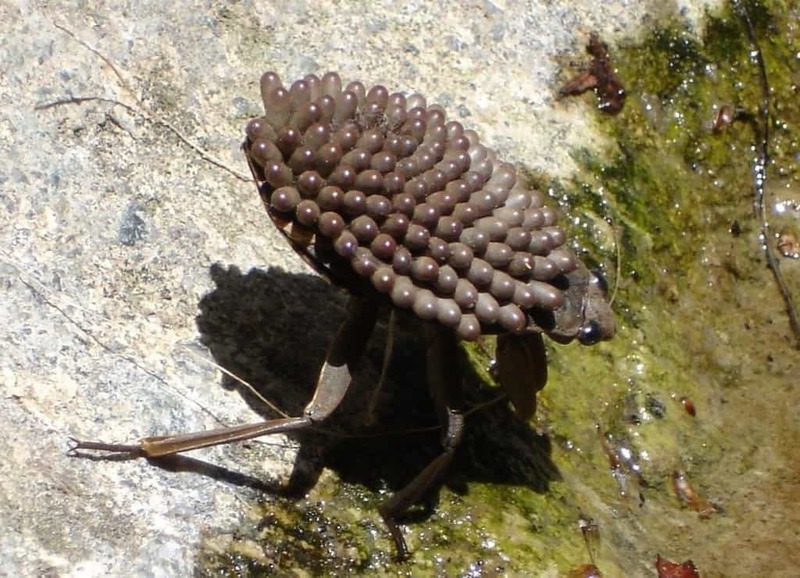 The Giant Water Bug can be found in the Americas, Australia, and East Asia. 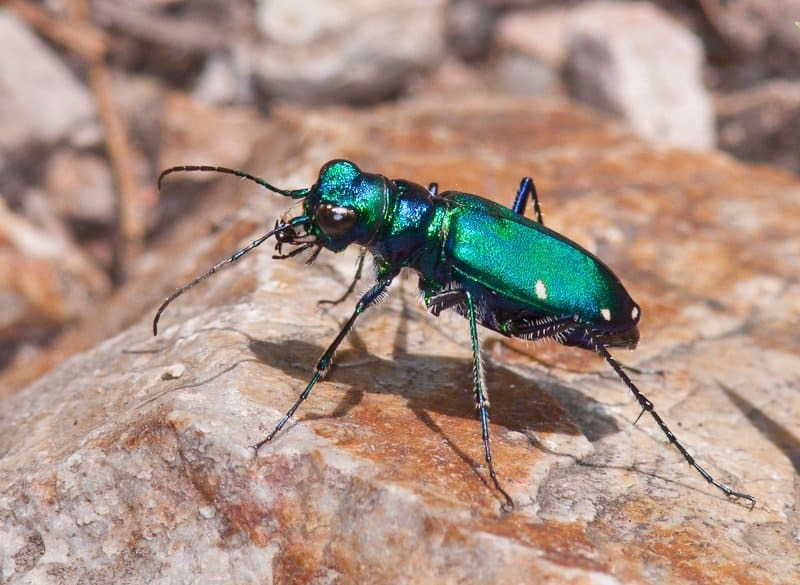 They are the biggest known bug in the world, and tend to hunt down small fish and amphibians for their daily sustenance. They have even been known to feast on snakes and turtles at times. 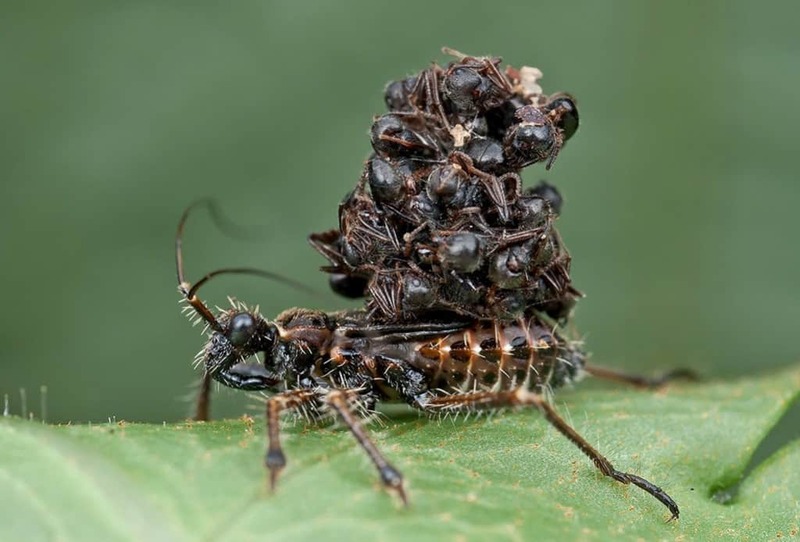 The Assassin Bug is unique because of the way it hunts. The bug will consume spiders by acting as if it were prey, and then use the body and shell of the spider as armor on its back to protect against predators. The more kills it has, the more bodies it carries.